Autism has become a growing topic in the United States, but do you know the 10 countries with the highest autism rates in the world in 2017? If you don’t know anything about autism at this point, you’ve probably been living under a rock. Autism is a medical condition that results in a range of challenges related to communication, social skills, and other behaviors. While many people believe vaccines cause autism, there is not one cause for the condition. Researchers believe it is caused by a combination of genetic and environmental factors instead. 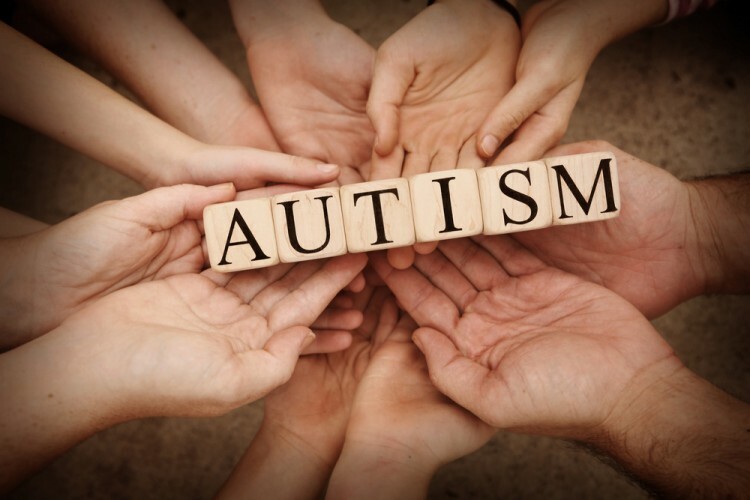 This article on 10 Autism Facts and Statistics, Autism Rates in Amish Counties that Don’t Vaccinate, will give you some more insight on these topics. Like many diseases and medical conditions, autism does not discriminate, and it affects people all over the world. There’s not really any research that links to countries with no autism. Interestingly, some countries have much lower rates of autism than others. For some of the lowest autism rates in the world, take a look at our list of developed countries with the lowest autism rates. On the other hand, you can also check out the countries with the highest rates of autism in the world in 2015, to see how it compares to today’s rates. Even in the United States, autism rates by state vary depending on where you are. According to our research, Japan autism rates surpass that of any country and we’ll dive more into autism in Japan later in our list. While there is no cure for autism, therapy for behavior, development, and learning are the most effective treatments. To find out more about autism statistics worldwide 2017, we went to Statista and Google as our sources. The list is ranked by the number of children with autism per 10,000 children studied. It is the result of an almost accurate study because, as we mentioned, autism is complex, and it is on a case to case basis. The date released for the survey conducted in each country varies, which means it is their latest published documentation. Let’s take a look at the countries with the highest autism rates in the world in 2017.